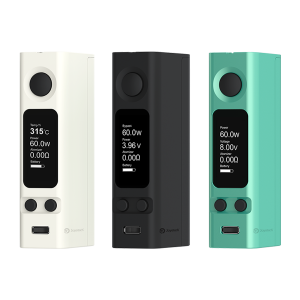 The Laisimo MX 90W is a compact-sized powerful mod. 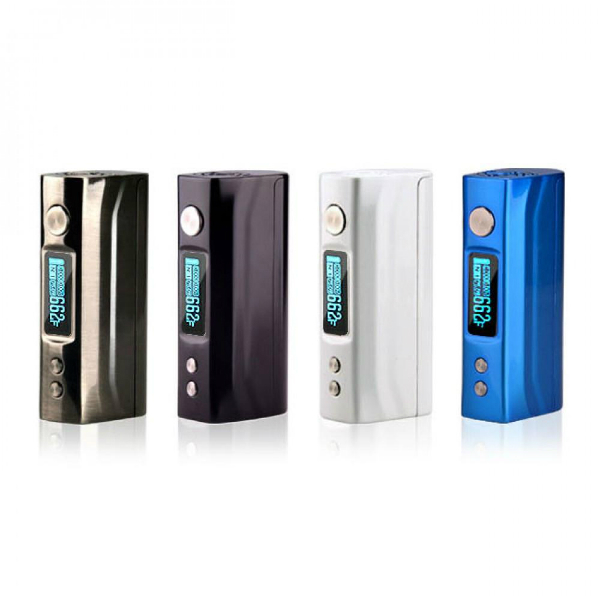 It features temperature control and allows producing max 90W power output. 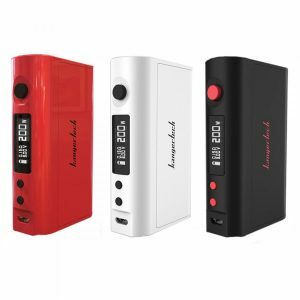 The Laisimo MX 90W is a compact-sized powerful mod. 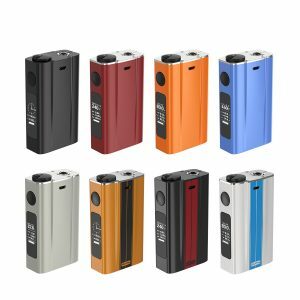 It features temperature control and allows producing max 90W power output. The device gets power from a single 18650 battery and is charged via USB port. One of the pleasant features of the Laisimo MX 90W is a customizable greeting logo. Made from high-quality zinc alloy, compact and slim body provides comfortable hand-feel. Clean and simple look in look, the MX 90W uses a unique type of paint that creates a soft texture. You can choose the color from 4 available options. Besides, it comes with a variety of safety functions. 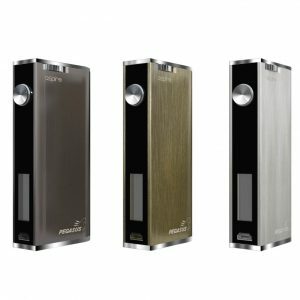 Enjoy the pleasant vaping experience with the MX 90W by Laisimo!